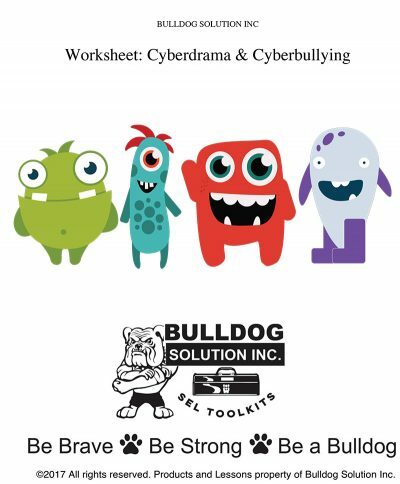 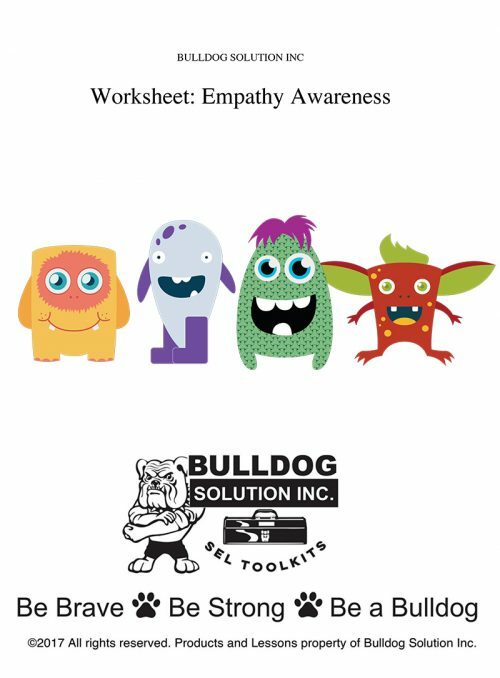 The following worksheet is designed to help students figure out strategies to reduce drama and bullying online. You can have the students fill out the worksheet then create small groups and come up with strategies to reduce the online drama. 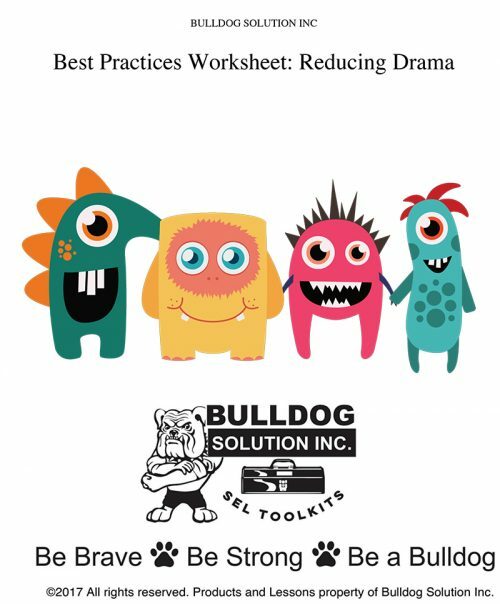 Less drama online means less drama in your classroom.